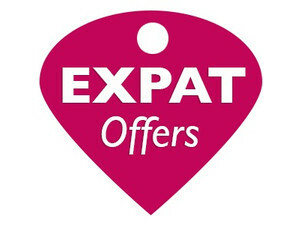 Our goal is to get you the best deals on everything you need for a perfect life abroad. Most of the time it’s a lot of work to find the best price, or keep informed about special, limited-time offers. 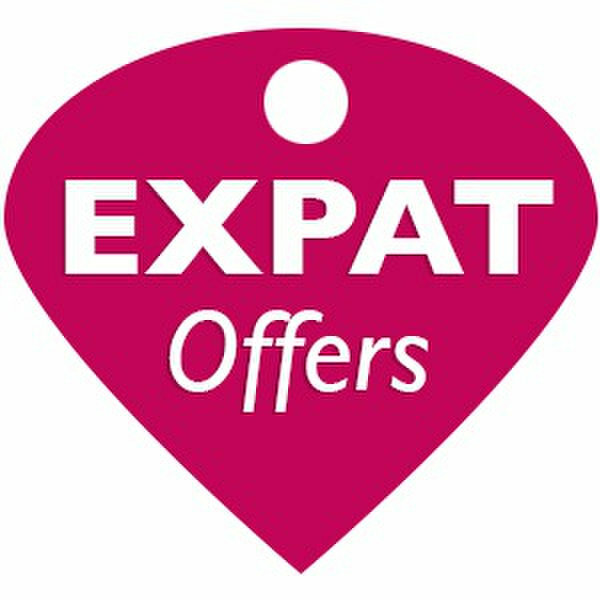 Expat Offers does the hard work for you and brings the best deals straight to your inbox.